Thanks for your interest in our mixing equipment. Davis Paddle Mixers do an excellant job of mixing spices. 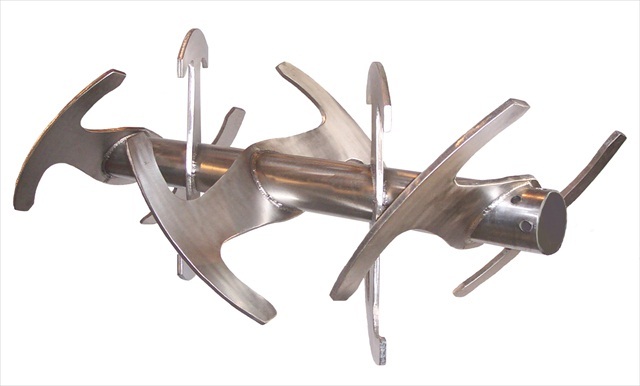 We use stainless steel contruction and our paddle agitator. In some applications we also use high speed choppers to disperse concentrated liquids. Please contact us for more information and details. 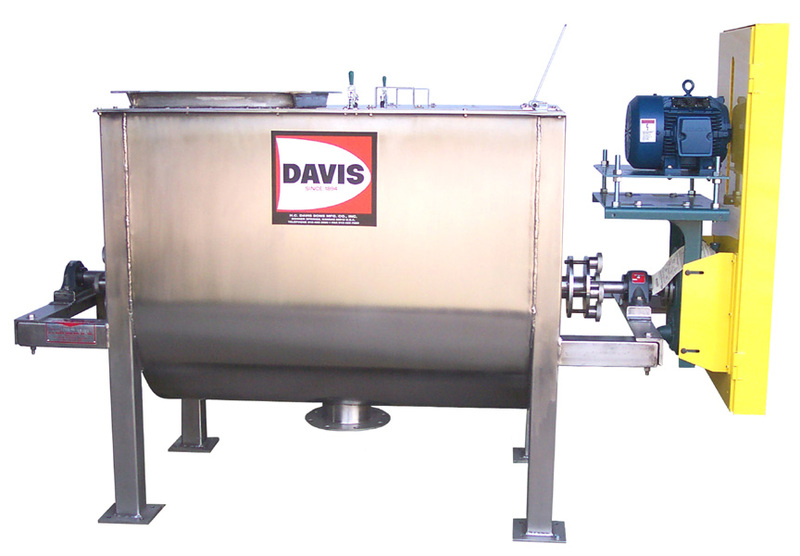 Davis Super Duty Batch Mixers will thoroughly mix spices in only 3 to 4 minutes. They are usually built with stainless steel and our flat paddle agitator to make clean-out much easier.